Something I get quite a few requests for are enhancement videos. I don't do as many enhancements as natural nails so they just don't tend to pop up often. When asked to collaborate on a video in which I would need to do a stiletto nail as the base for the art work, it sounded like an opportunity to step out of my box and show some skills you may have not known I had. 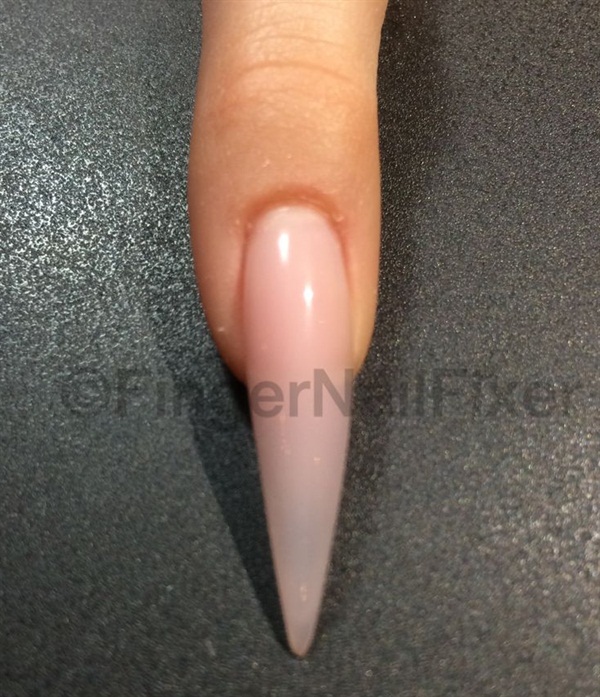 I sculpted the nail using gel over a form. I hope you enjoy this and feel free to let me know what type of enhancement videos you would like to see in the future.